Use Coupon Code FREESHIPG when you checkoutNot valid on prior orders. 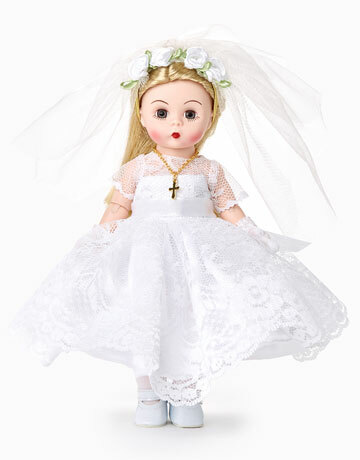 Receive FREE standard shipping, via our choice of carrier, on your order of Gift Certificates from The Toy Shoppe. Offer applies to a single, completed order shipped to a single address within the contiguous USA (Alaska, Hawaii, APO, FPO, DPO & US Post Office boxes do not qualify for this offer). Multiple destinations or split shipments on a single order - including back-ordered items - will incur additional charges. Larger boxes, International Shipping, Express Shipping, Signature Services (signature required upon delivery) and Customer Preferred shipping methods will incur additional charges. Offer subject to change. 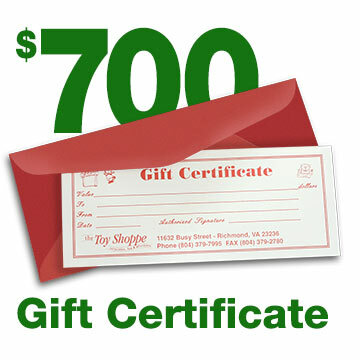 Use coupon code FREESHIPG when you checkout to receive free shipping on this Gift Certificate! A Gift Certificate lets the collector in your life choose exactly what they want. 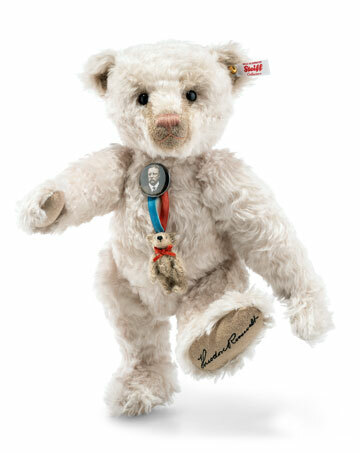 They are great for those hard-to-shop-for friends and family members, stocking stuffers or even last minute gifts. 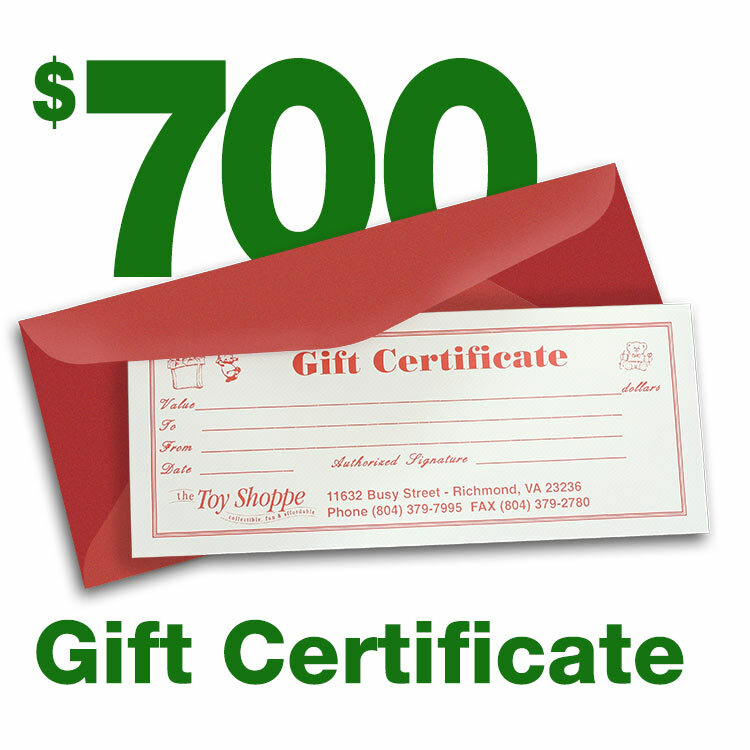 Give a gift that every collector will love with a Toy Shoppe Gift Certificate. Need a different amount than what you see offered on our website? Call us toll free 1 800 447-7995 and we will gladly customize a gift certificate for the denomination you want. Please Note: Gift certificates can not be used for internet purchases. Orders must be placed over the phone or in store.